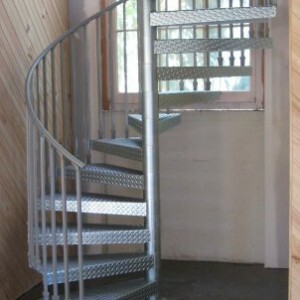 Looking for quality custom built spiral staircases Geelong? 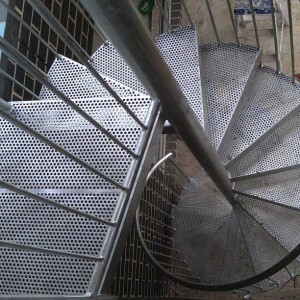 Phone the professional team at Coastal Staircases. 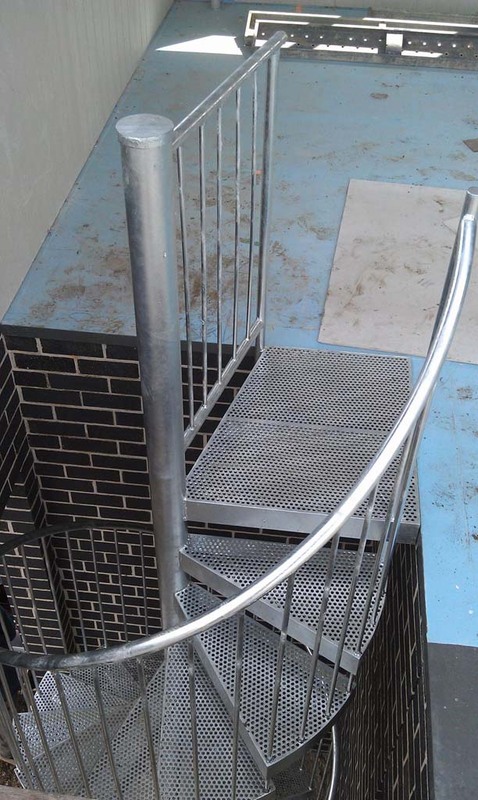 We pride ourselves on quality workmanship at a competitive price. 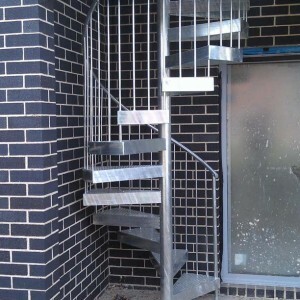 Tell us about your requirements and we can make spiral staircases to meet your specifications. 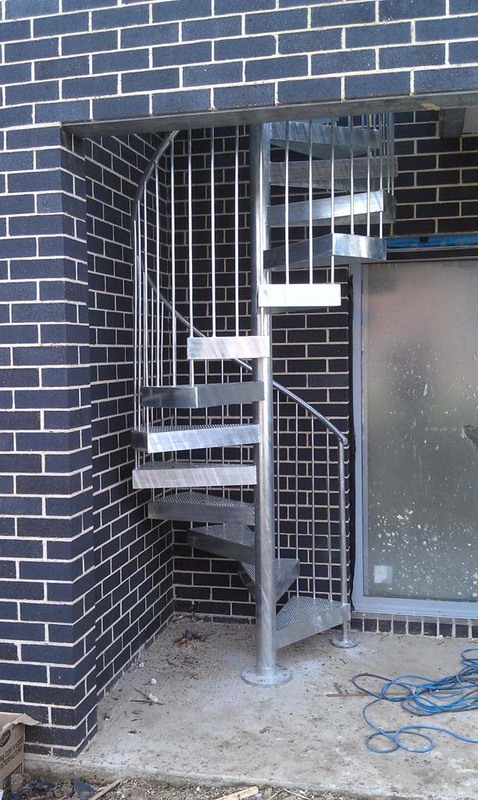 Our speciality is creating contemporary and modern designs incorporating timber, steel and stainless steel. 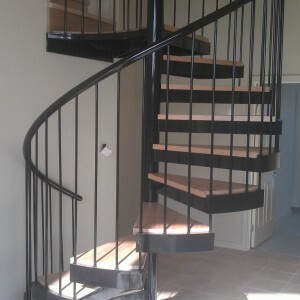 With the versatility of design styles for spiral staircases, they work well in both modern and traditional style homes. 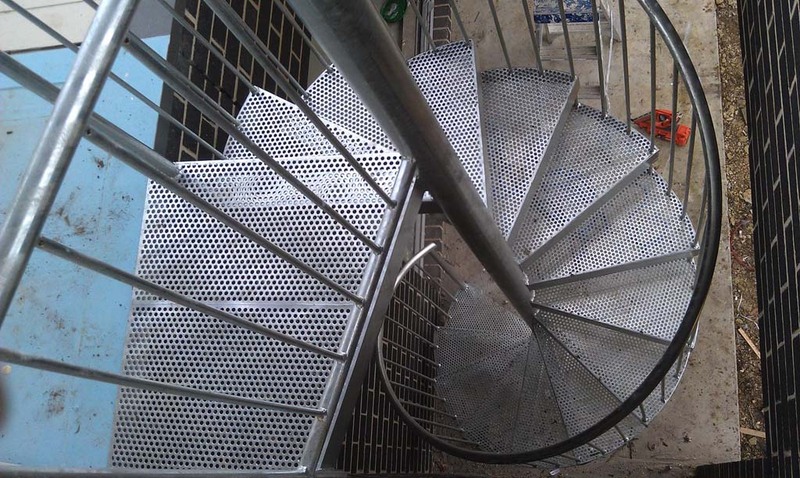 We welcome customers to arrange a consultation, bring in your design ideas, dimensions and photos and take a look at our range of designs. Our friendly staff are happy to advise you on style and timber to find the perfect design to complement your home and meet your budget. 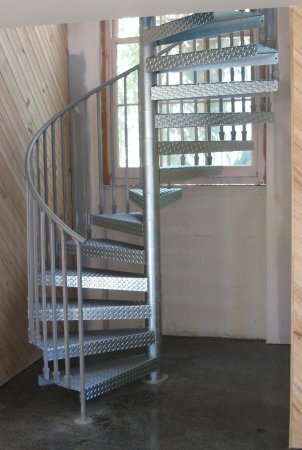 Quality built and beautifully designed spiral staircases can transform your home. 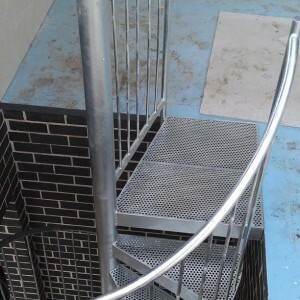 Phone us on 03 5248 7000 or complete our online quote request. 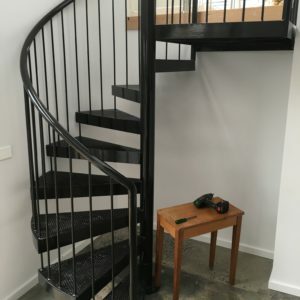 Our base in Geelong means we are just a short drive for customers in Werribee, Torquay and the Bellarine Peninsula. 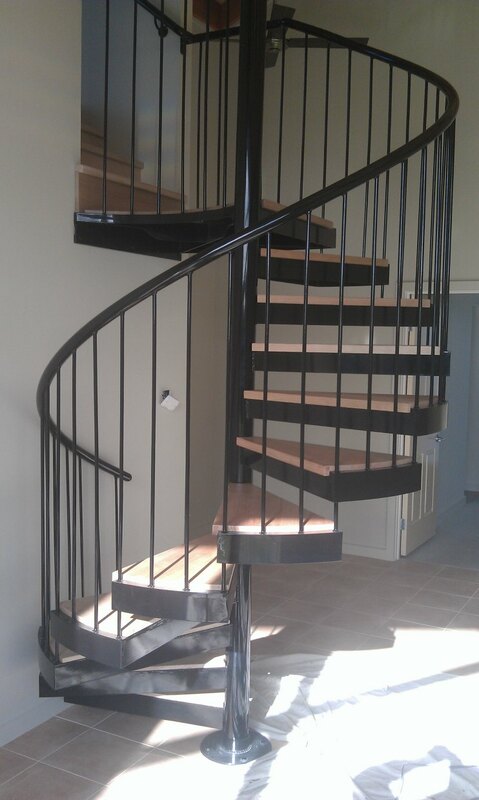 More than spiral staircases, we can also help you with balustrading and stair railings Geelong.